The Supreme Court will hear the case of Abigail Fisher v. University of Texas at Austin. It’s been a very busy few days for America’s highest court. On Friday, in a landmark decision, the Supreme Court made marriage equality the law of the land, with the compelling majority opinion authored by the conservative Justice Anthony Kennedy. And today, the nation’s highest court decided they’d take on another hotly contested issue. Indeed the Supreme Court will hear the Abigail Fisher case, a case we’ve written about extensively over the last couple of years on the pages of our college admissions blog (yes, it can take years to get to the Supreme Court). If you’ll recall, the Supreme Court previously directed an appeals court to scrutinize the policies of the University of Texas at Austin. Indeed it was the man of the moment and a man who has cemented his status as one of the great civil rights jurists in our history, Justice Anthony Kennedy, who authored the majority opinion on that case as well. As reported in a piece about the Affirmative Action case by “Yahoo News,” “Justice Anthony Kennedy wrote for a 7-1 majority that courts must ‘verify that it is necessary for a university to use race to achieve the educational benefits of diversity.’ The university admits most freshmen through a program that guarantees admission to students in roughly the top 10 percent of their high school classes. It also uses other ‘holistic’ factors including race to admit the remainder. 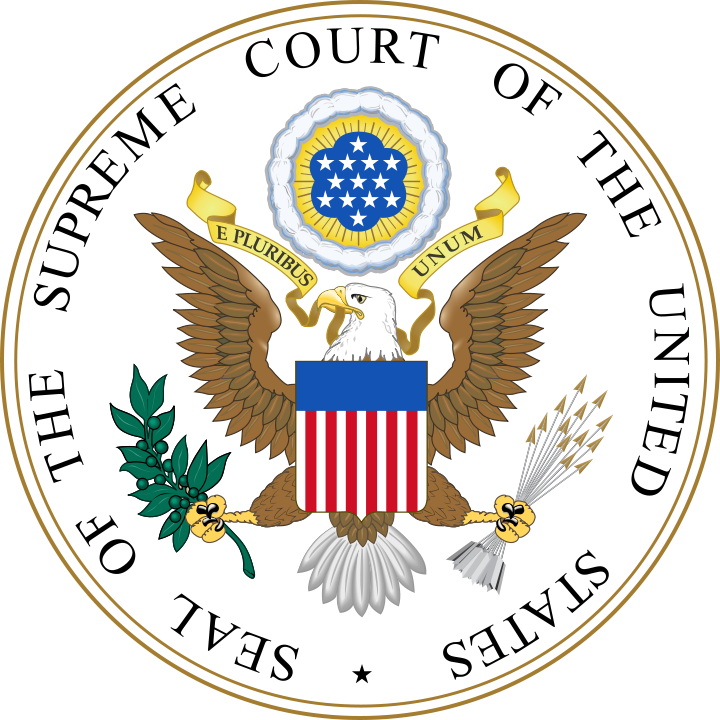 The second time around, the appeals court found that the university had justified its limited use of race to achieve diversity, given a lack of workable alternatives.” And so it goes to Justice Kennedy and seven of the eight other jurists as well (Justice Kagan has to recuse herself due to a conflict of interest from her work with the Justice Department) for next term. What do you think will be the outcome of Fisher v. University of Texas at Austin? Do you think Abigail Fisher will alas claim victory and it will be this case that forever changes Affirmative Action policies at universities across America? We’re curious to hear what you think so let us know your questions and opinions by posting a Comment below. We look forward to hearing from you.